The need to augment raw potable supplies in Cape Town, via the re-use of wastewater re-use and/or desalination interventions, was predicted as early as 1970 (i.e. 47 years ago) to be required by the year 2000 (1970 Government Commission on Water Matters). The volumetric estimates of water demand by the latter date (2000) were also predicted with unprecedented accuracy in the 1970 assessment. While the assessment pre-dated the construction of the Theewaterskloof and Berg River impoundments, it underestimated population growth and did not consider climate change — other than to acknowledge that the ravages of drought can only be offset through planning and optimal resource utilization. 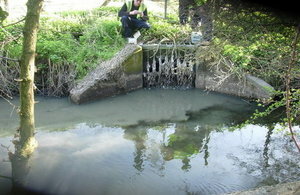 Estimates placed the generation of effluent at 70% of total abstraction. For Cape Town, this is an immense volume of water, continuously available for treatment and re-use – instead dumped into the nearest river or the sea. Despite the aforementioned warning, both the Department of Water and Sanitation (DWS) and, in particular, the City of Cape Town (‘CoCT’), have apparently ignored same in favour of more recent reports/predictions which, ostensibly, have played down the need to take substantive preventative action to augment supplies. Despite population expansion and the burgeoning migration to the City, including thousands of economically-disadvantaged families, the CoCT chose to loosely follow a practice of ‘demand-management’. None of the three interacting spheres of government — national, provincial or local —, however, can excuse themselves from responsibility for the extant crisis. “I understand that the huge building that was the Athlone Power Station is being considered for a museum of some sort? The odds are probably quite good that it will be developed into a shopping mall. The site is immediately opposite the long-overloaded Athlone wastewater treatment works – a works that has no space to expand to meet increasing demands. When the cooling towers came down, I suggested (to the City) that it would be a good idea to fill the building with reverse osmosis water purification modules and treat the otherwise ghastly final effluent (see how the City responded here) to a useable, and saleable, quality (RO can achieve potable quality). This, to my mind, would be a logical and strategic use of space. 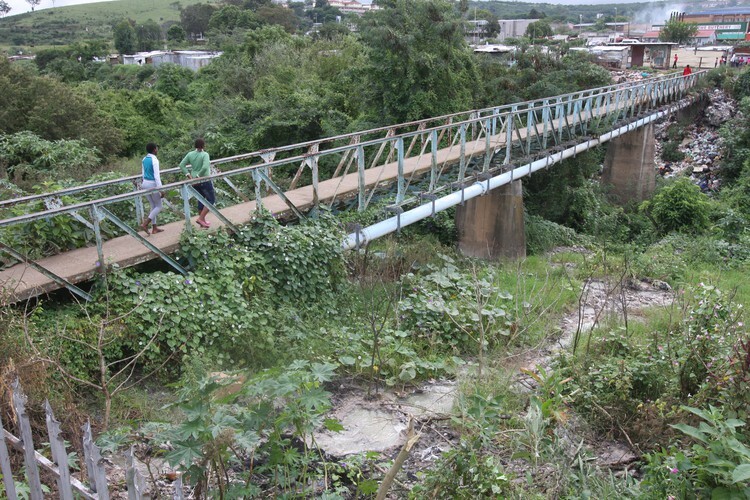 There is already a pipeline from the works underneath the N2, as the effluent was used as cooling water for the towers. I have no doubt that my original idea is likely to be fraught with technical and perhaps economic challenges, but none so challenging as having no water at all! The City subsequently (in July 2011) announced that the quality of Athlone effluent had improved substantially between 1998 and 2011 – a claim that I cannot confirm or deny as I have not seen any empirical proof thereof – but it does suggest that the proposed water quality treatment or pre-treatment would now be easier than I previously envisaged. The City of Cape Town produces a lot of wastewater effluent every day – polluting the rivers and the marine environment on a continuous basis. And, yes, the production of wastewater (and the disposal thereof) is an inevitable fact associated with human life and especially with large metropolitan areas. Equally true is that the polluting impact of this wastewater can be attenuated at or near source (= at or near the wastewater treatment works) into a product that is substantially less harmful to the environment, as well as being a revenue-earning commodity. At the very least, the empty halls of the Athlone Power Station still provide a site for a decent pilot study.